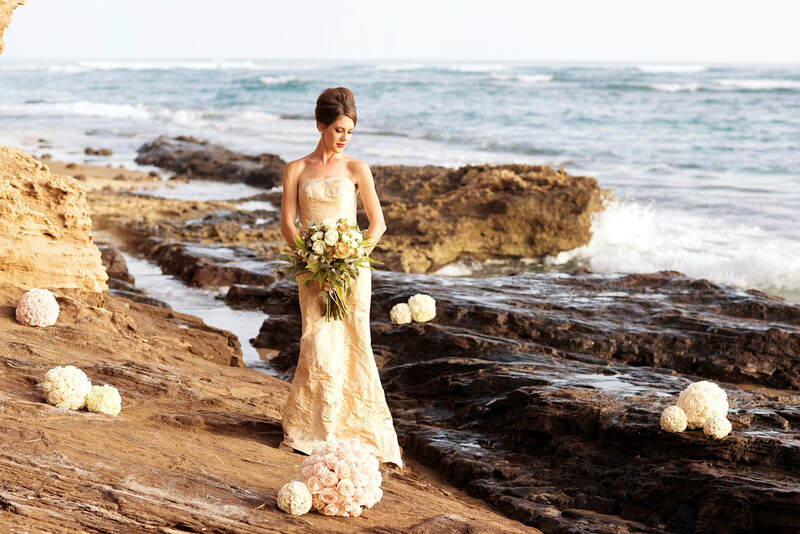 It would be hard to find a bad venue for your wedding in Kauai! 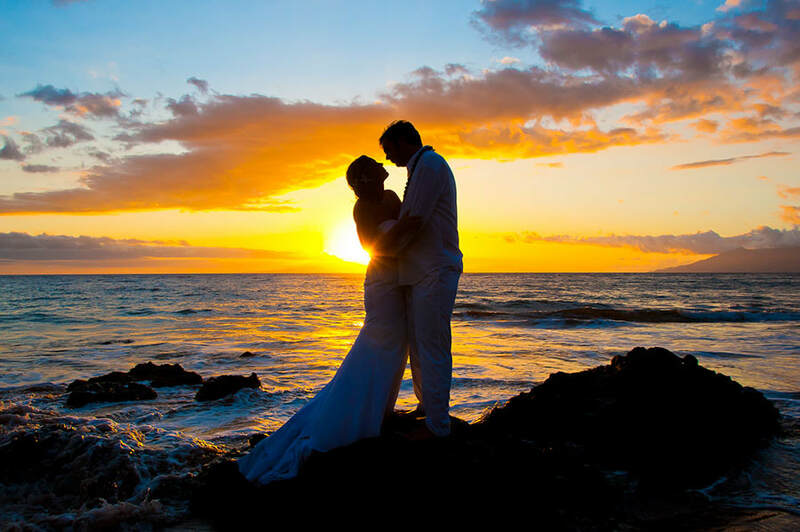 Whether you choose a beach, fern grotto, waterfall, luau, tropical garden or a sailboat - you can be guaranteed to get beautiful pictures, wonderful climate, exotic flowers, the spirit of aloha and a million fantastic memories. 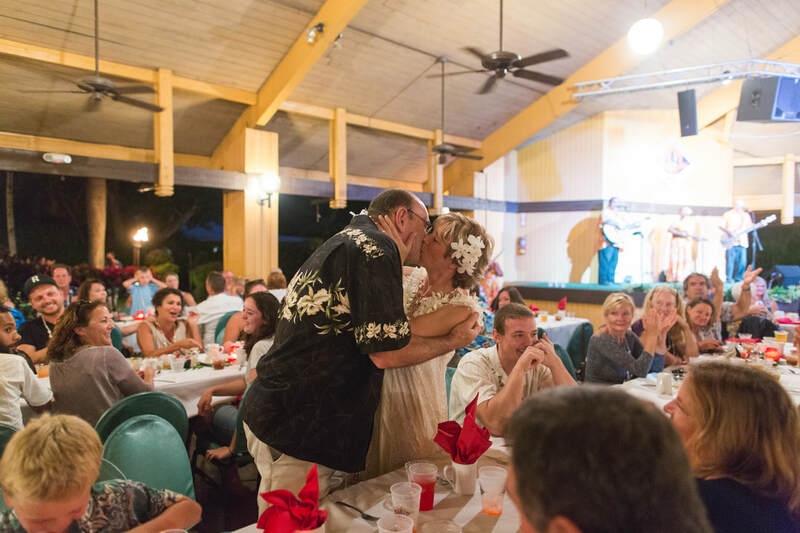 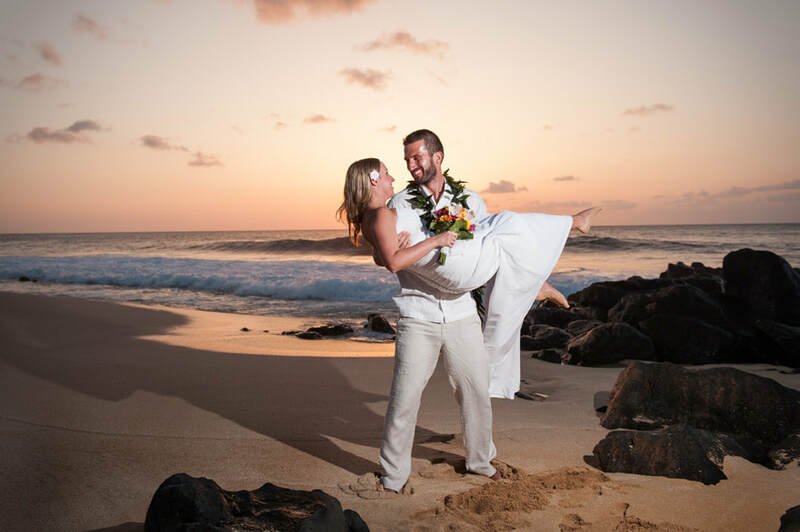 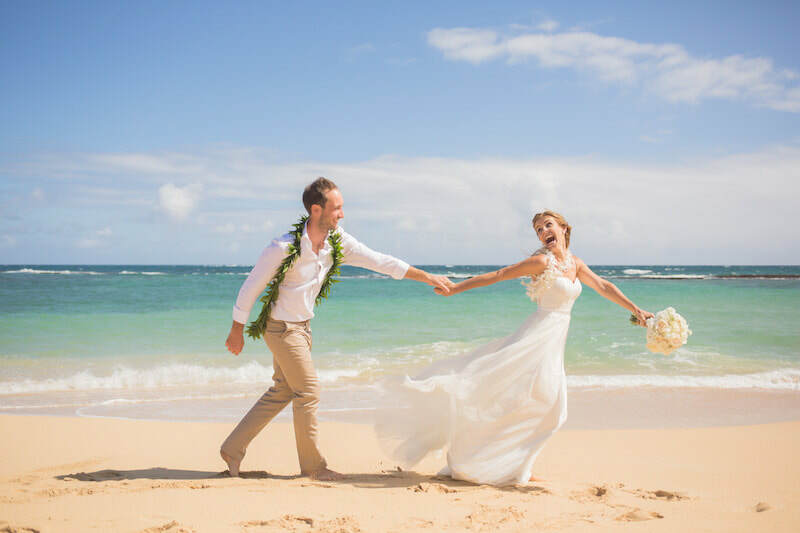 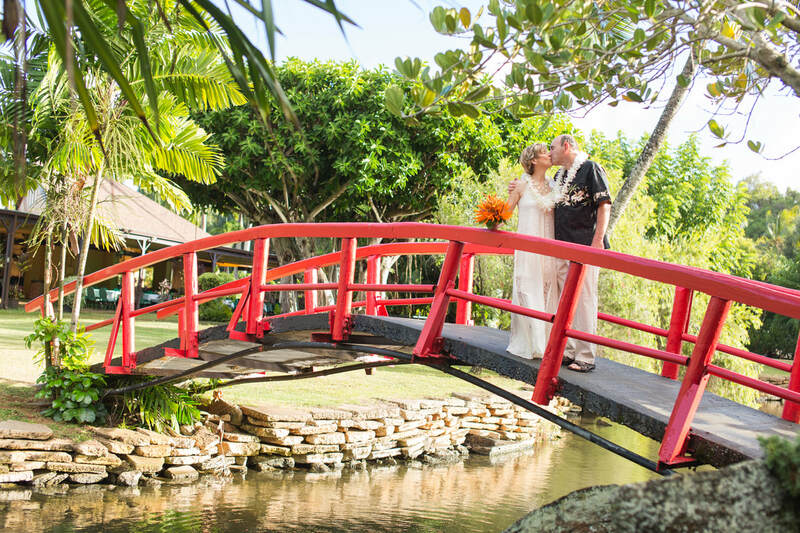 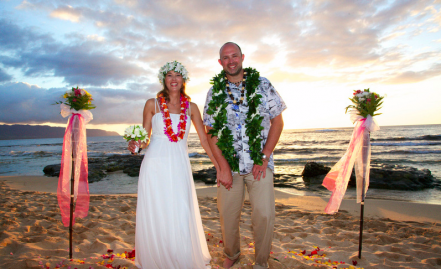 A wonderful destination for weddings, and also vow renewals, anniversaries, special birthdays or simply a stress-free retreat, Kauai is the island for your special event.